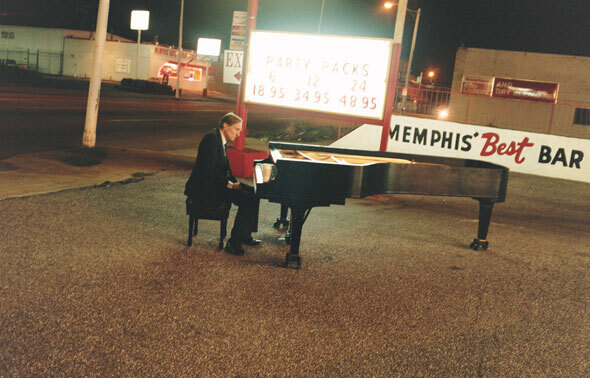 One of the most influential photographers of the last half-century, William Eggleston has defined the history of color photography. This exhibition is the artist’s first retrospective in the United States and includes both his color and black-and-white photographs as well as Stranded in Canton, the artist’s video work from the early 1970s. The exhibition will travel throughout the United States as well as to the Haus der Kunst in Munich following its New York presentation.